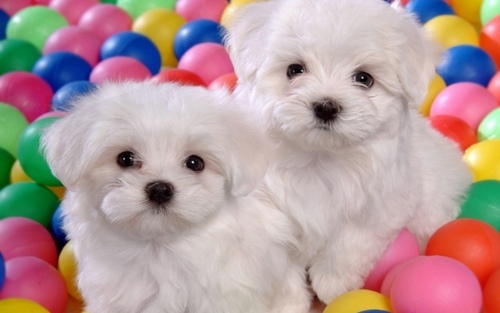 This Puppies wallpaper contains maltese hond, maltese terriër, maltees, and maltezer. brak, beagle is the cutest dog ever!!!!!!!!!! !